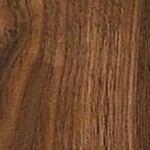 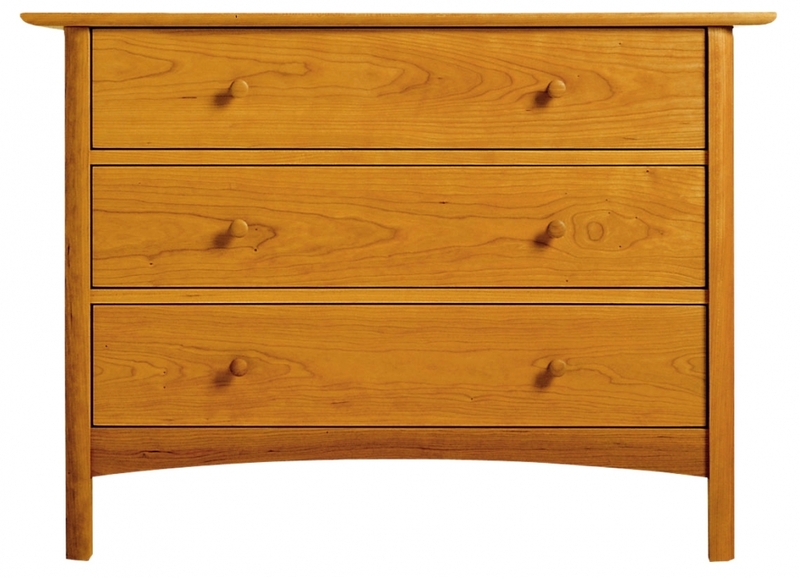 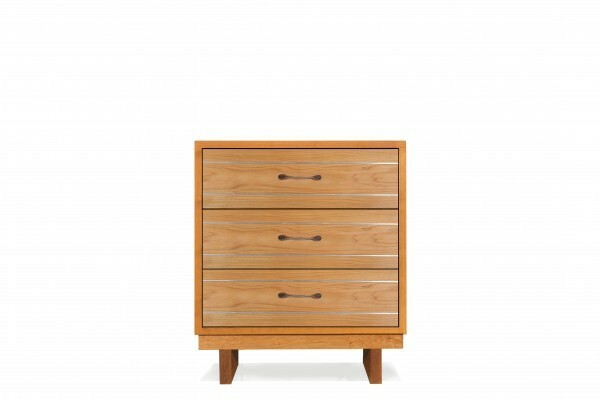 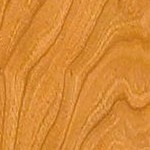 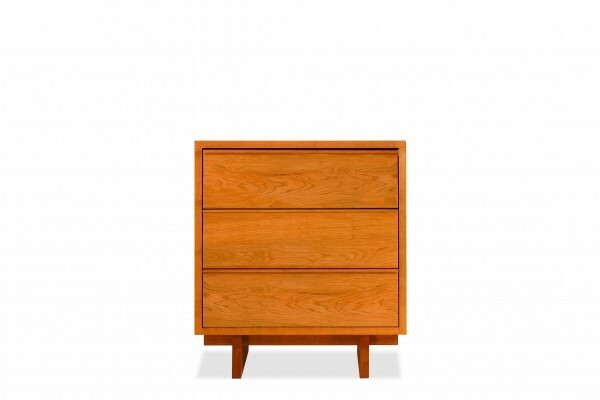 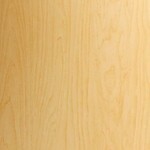 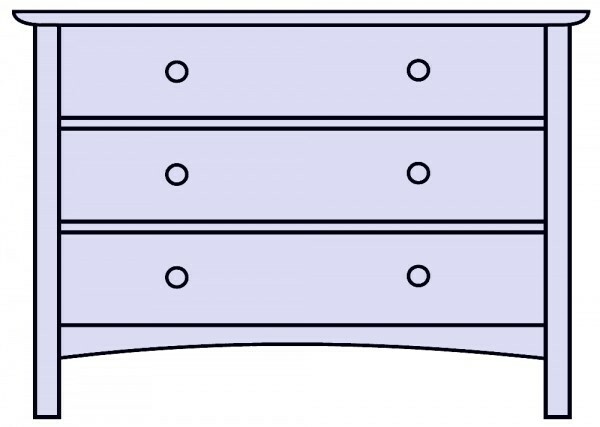 Drawing of 3-drawer chest. 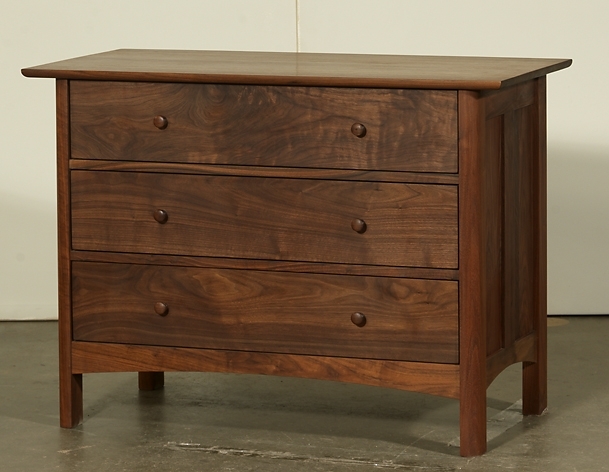 Three large 26.125" drawers. 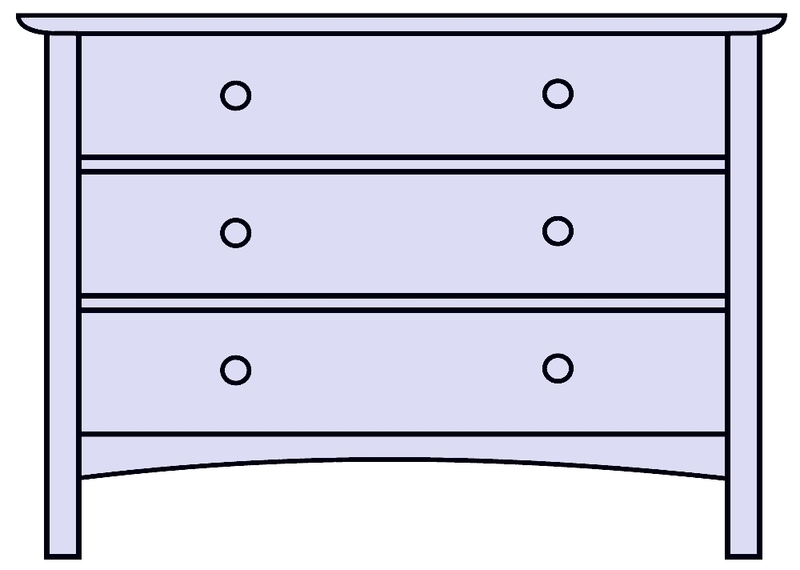 Drawing of 3-drawer chest. 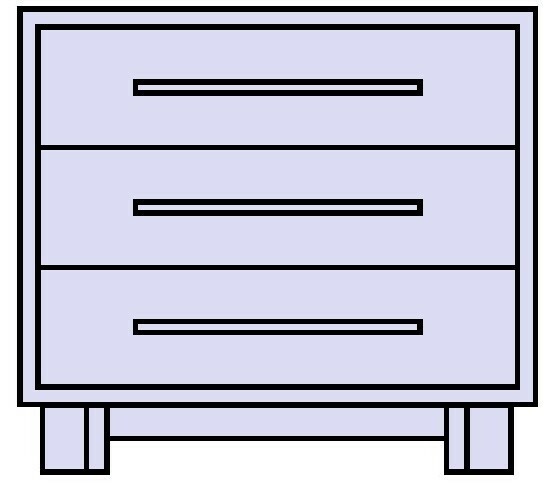 Three large 33.25" drawers.